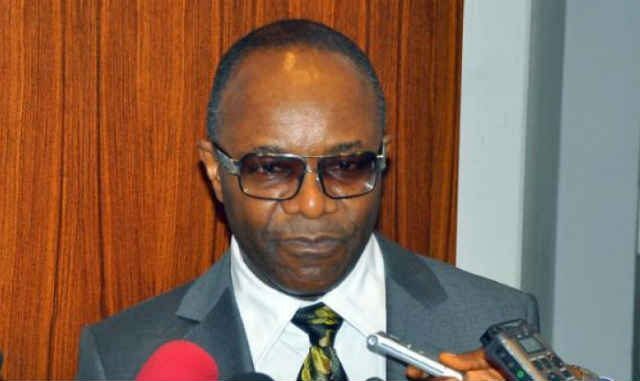 At least 800 companies have bidded for management of 176 gas flare sites in Nigeria, the Minister of State for Petroleum Resources, Ibe Kachikwu has revealed. Kachikwu shared this in Abuja yesterday. He disclosed that the government was doing all it can to eradicate gas flaring in Nigeria by next year, 10 years ahead of the United Nation’s deadline. “Overall, the NGFCP potential GDP impact is estimated at approximately $1 billion per annum. Assuming average project sizes in the range of $10-40 million, the NGFCP has a potential of triggering around 70 to 89 projects.